feel free to comment and reply to our articles. Springer Insurance Agency was founded in 1987 by Benjamin Springer and an associate. Originating as a property and casualty agency. 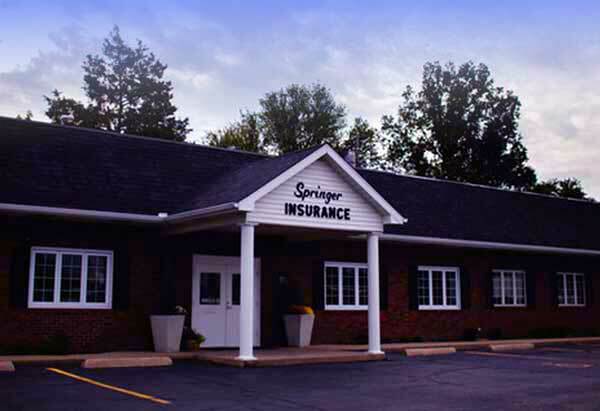 As an independent insurance firm, Springer Insurance was designed to provide quality insurance options to the local community while striving to give excellent service to our neighbors, families, and friends. In 1990, Shirley Ferree joined the agency. With thirteen years of experience as a crop adjuster, she was able to expand the crop insurance division by leaps and bounds. In 1992 she became co-owner and helped to expand the business into the agency it is today. Ben and Shirley worked hard to create a business that kept clients’ needs and personal protection at the top of the list and allowed clients the accessibility and convenience to shop all of their personal insurance within one agency. 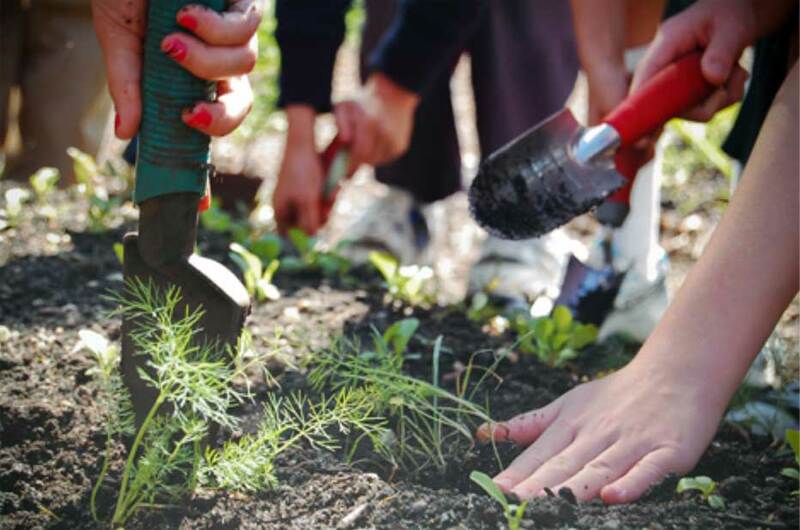 As an agency, we work hard for our clients to provide quality service and the best protection at a competitive price.